Marvel Comics is on a roll announcing some of their new team books for the post-Civil War II era. Seeing as how I’m not one of the big comic book news sites, I’m just not going to be able to add my 2 cents to every reveal. 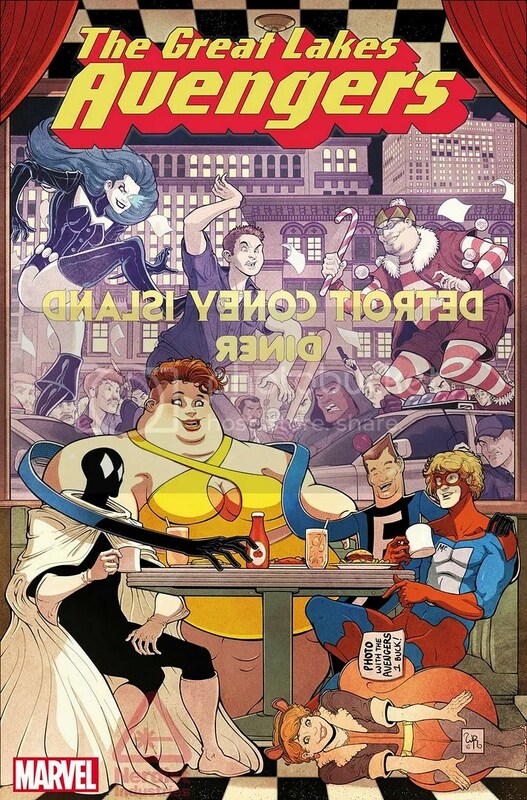 But when we find out that the Great Lakes Avengers are going to get an ongoing series, I’m there! 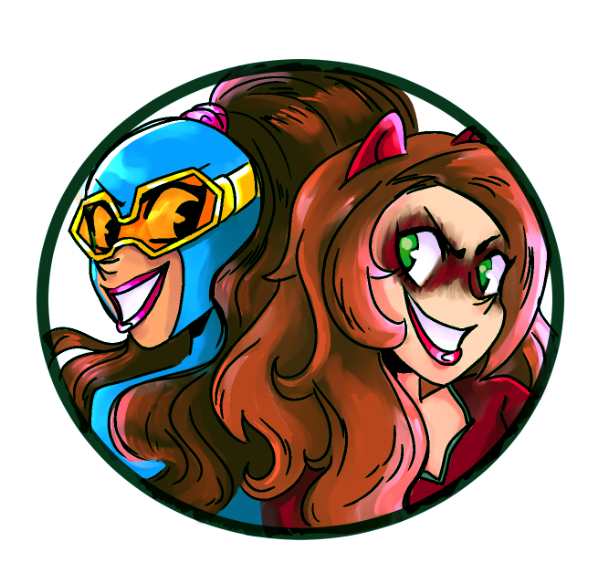 I love these guys, and I think they would be pretty perfect in this era of Unbeatable Squirrel Girl and Patsy Walker a.k.a. Hellcat. If incoming writer Zac Gorman can take the humor and awesomeness of those books and apply it to a team book like the GLA, it should be pretty great! I’ve never read anything he’s done before, but I’m confident he’s got some chops. Apparently somebody trusted him with the Rick and Morty comic. In darker news, Marvel also announced a new Champions book in the same vein today. This one kind of annoys me, because it harkens to Marvel’s new, displeasing habit of having no patience anymore. Ms. Marvel, Miles Morales and Nova are all members of this new Champions book…even though their membership in the All-New, All-Different Avengers was supposed to be a big deal only a year ago! Why get invested in a new team book if Marvel’s just going to futz the lineup less than a year later? Are one or two stories worth the investment? Posted on July 5, 2016, in Avengers, Comics, Marvel and tagged Champions, Great Lakes Avengers, Kamala Khan, Miles Morales, Ms. Marvel. Bookmark the permalink. Leave a comment.